It’s a globetrotting sort of day: Rumors say Apple is turning on Apple TV tests in China, even as Oregon and New York battle out what may be Apple’s first U.S. manufacturing facility. Elsewhere, Apple lays down roots in Texas and we get some quality Time with Tim Cook. 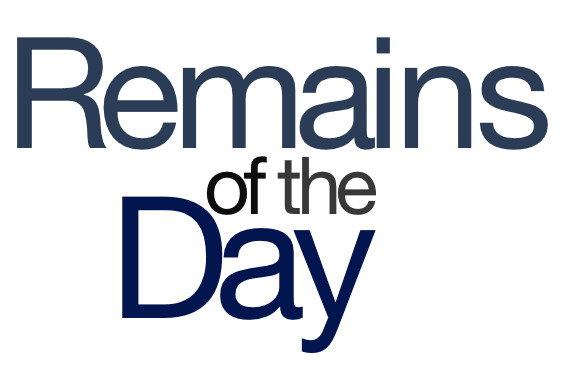 The remainders for Wednesday, December 19, 2012 are going places. Is Apple partner Hon Hai ramping up tests of the Apple TV? So a source tells Taiwan’s Central News Agency. Then again, the source also says that “new Apple TV-related products might be put on display at … CES” which suggests to me that this guy is talking out of his, er, HDMI port. Oregon and New York are both contending for a mysterious project codenamed “Azalea,” which some believe to be Apple’s U.S. manufacturing plans. Clearly, though, if it were actually an Apple project it would be codenamed something decidedly more feline: Project Don’t Eat the Poinsettias, They’re Toxic or something. Speaking of Apple-related construction, the company’s now broken ground on a 1 million square foot campus in Austin, Texas. That’s a lot of potential employment opportunities for Austin’s most disadvantaged social class, the hipster. Hey, wait a second! Jony Ive jokes are my territory! Back off, Time!